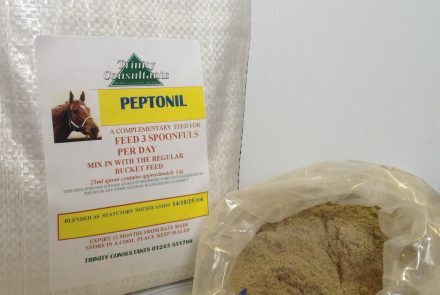 Instructions for use – Mix in with contents of the regular bucket fed . 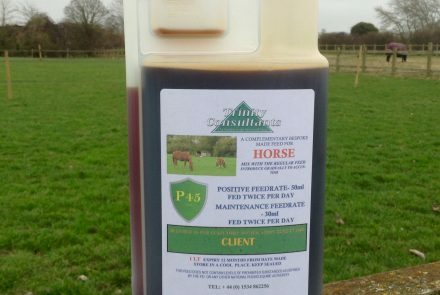 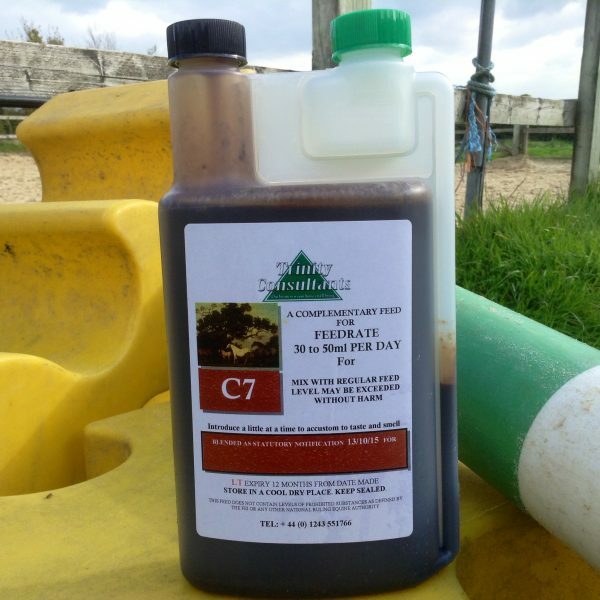 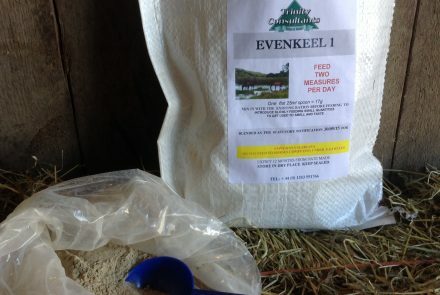 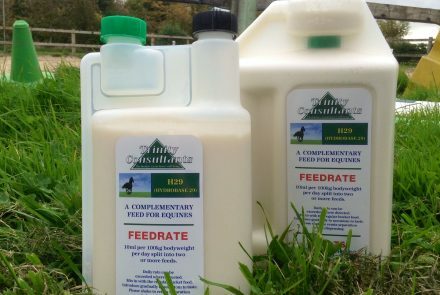 Feed on a daily basis to all horses and ponies including young and breeding stock all the year round. 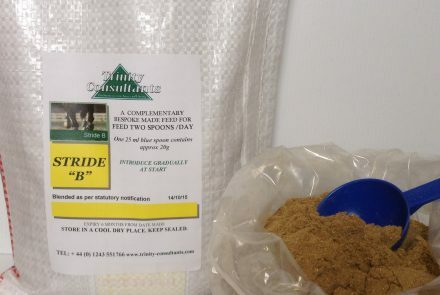 Highly recommend this product, My Cushings horse is his normal self, ACTH levels have stayed in the normal range, and he is out on grass for 12 hours a day, thank you Trinity!